Jiri Pikey Peak to Everest Base Camp Trek is a wonderful adventure on the Lower and Upper areas of Everest — decorated with a wide variety of landscapes and vegetation, old Buddhist monasteries, small villages and settlements of different ethnic groups, colorful rhododendron and oak forest with the sight of beautiful mountains. 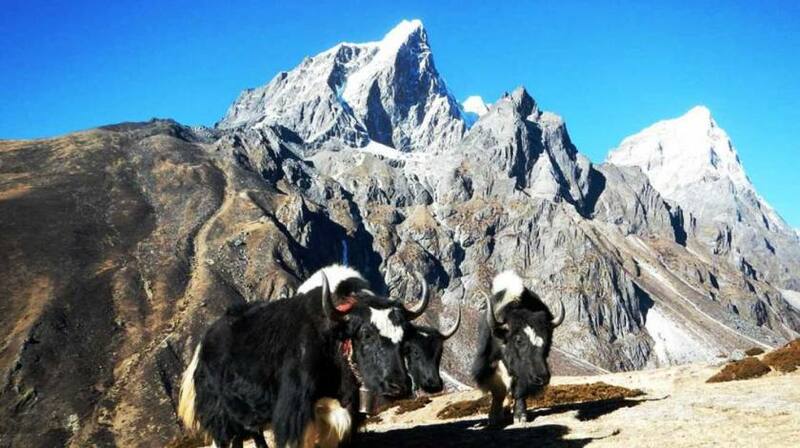 Pikey to EBC Trek is least popular among travelers comparing other trekking in Everest and only a few choose to grab this three weeks spectacular opportunity to explore the remote beauty of Solu and Khumbu region with the never-ending scenery of snow-clad peaks of great Himalayas range. 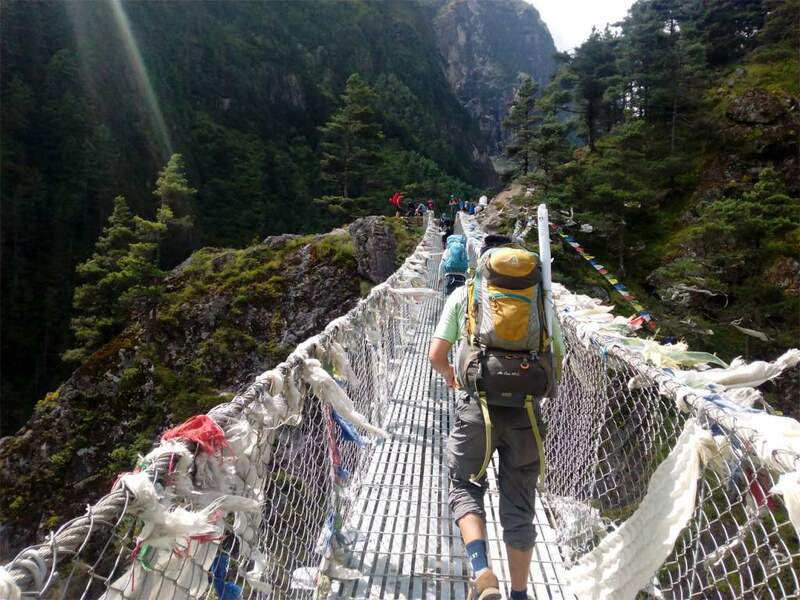 Jiri to Pikey Peak to Everest Base Camp Trekking is without any doubt, the most scenic adventurous routes in Nepal supplying the magnificent view of 7 out of 8 highest peaks exceeding 8000m — Everest (8848m), Kanchenjunga (8586m), Lhotse (8516m), Makalu (8463m), Cho Oyu (8201m), Dhaulagiri (8167m) and Manaslu (8163m) — excluding only Annapurna I (8091m). Pikey Peak to Everest Case Camp trek starts with scenic drive from Kathmandu to Shivalaya/Bhandar and climb towards Ngaur Gompa to reach Pikey Peak (4067m) and again descend to meet Jiri-EBC trail at Kande before crossing Lamjura La (3530m) and Taksindo La (3870m) to further ascend towards Namche Bazaar to reach EBC and Kala Patthar (5545m) and retrace back to Lukla to catch flight to Kathmandu.